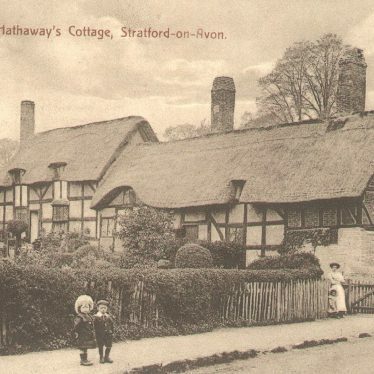 Shottery was formerly a village in its own right, but is now considered part of Stratford-upon-Avon. 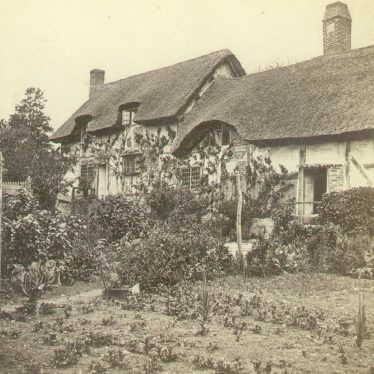 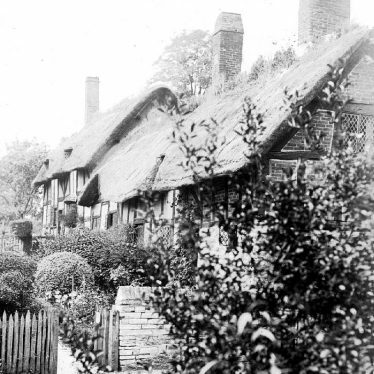 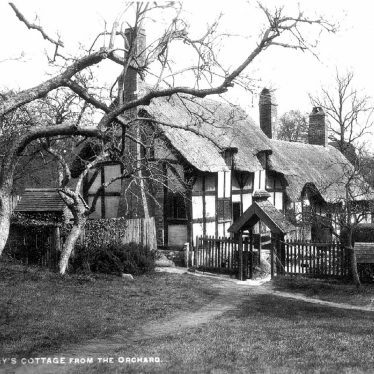 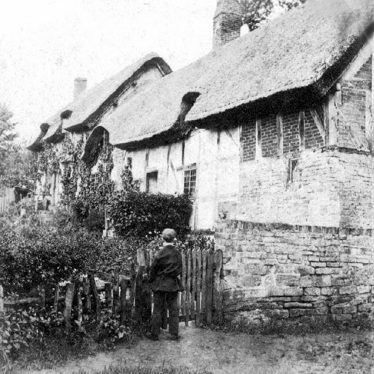 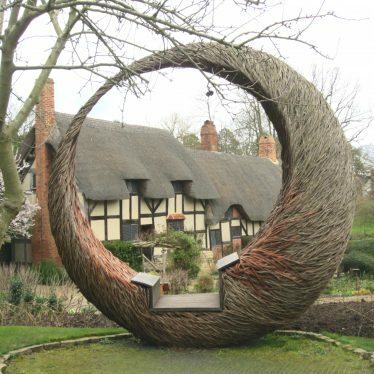 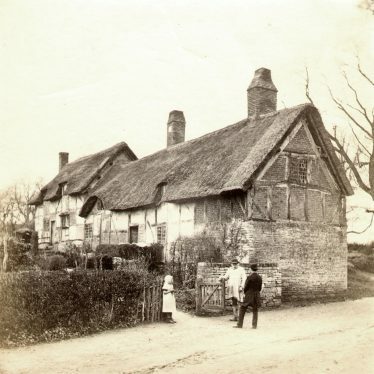 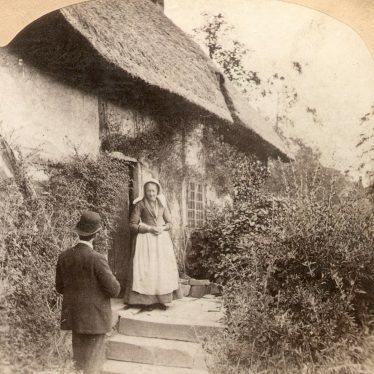 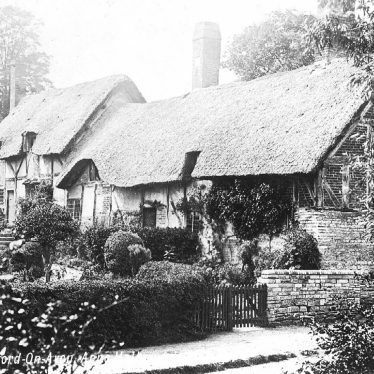 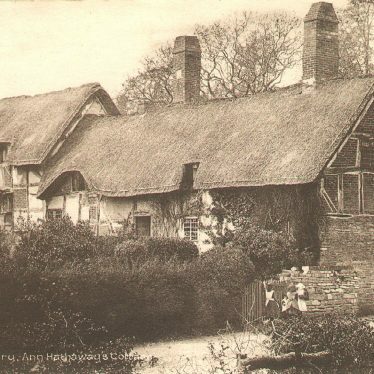 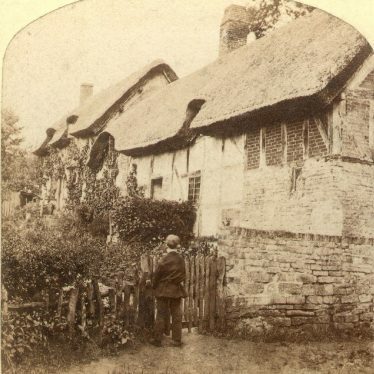 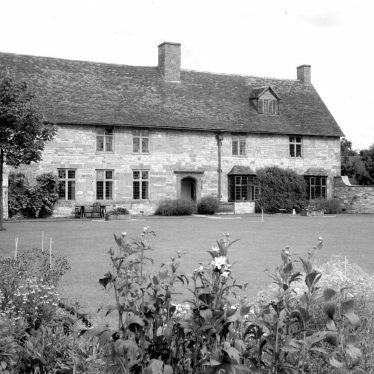 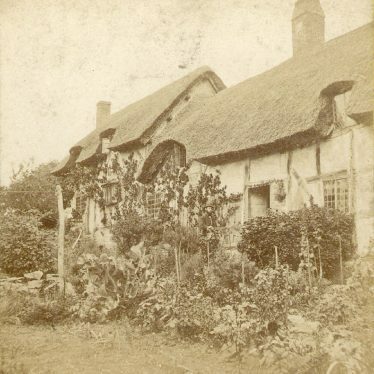 It is most noted for being the location of Anne Hathaway’s Cottage, although it also has a Grammar school. 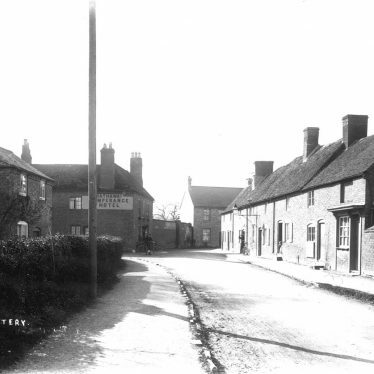 This map shows markers for every photo, article, historic site and catalogue record within the Shottery category.